situated in a rural setting just outside Dalry, Ayrshire. Holmbyre Cattery has been custom built and has 23 single / double chalets and two very large family units. Each chalet is totally enclosed, has a large viewing shelf, thermostatically controlled heating and an outside undercover run with a shelf. Watch your cat from anywhere in the world. We have installed webcams in several of our chalets to allow our customers to observe their cat whilst they are on holiday. The Wee Furrys is a small animal boarding section of our cattery. 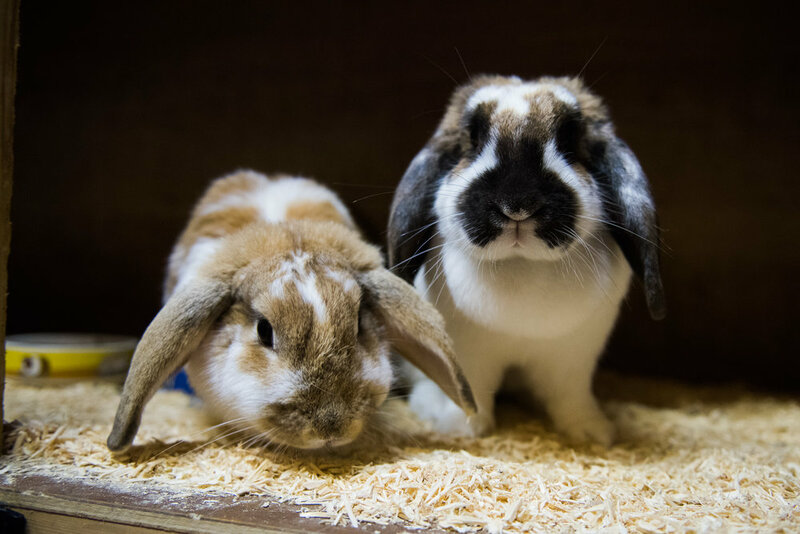 We cater for all kinds of small animals including rabbits, guinea pigs, degus, hamsters, rats etc. From weekends to long term boarding, we offer a warm and safe environment for your pet.